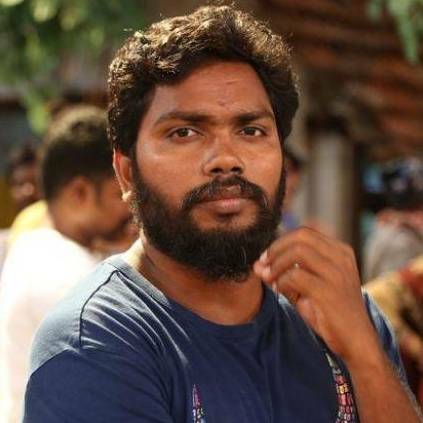 Pa Ranjith who has directed four critically acclaimed Tamil films that portrays themes like oppression and communal divide - Attakathi, Madras, Kabali and Kaala, is all set to make his Bollywood debut with the biopic of Birsa Munda. Birsa Munda is a tribal leader from Jharkhand, who stood up against the oppression by Britishers. The project will be bankrolled by Namah Pictures, who have already produced films like Beyond the Clouds. The film will be based on Aranyer Adhikar, a Bengali novel written by Mahasweta Devi. The cast and crew hasn't been decided yet, and the film is still in pre-production stage. Sources close to us have informed us that the film is set to go on floors from August 2019. The project was announced on November 15, 2018, which coincided with the birth anniversary of the tribal leader. Further details about the project are expected to be revealed soon. Ranjith had produced the much-raved Pariyerum Perumal under his banner Neelam Productions, that was directed by debutant Mari Selvaraj and starred Kathir and Anandhi in the lead roles. Before that he directed back to back films with Rajinikanth - Kabali and Kaala. Stay tuned for further updates. People looking for online information on Birsa Munda, Namah Pictures, Pa Ranjith will find this news story useful.